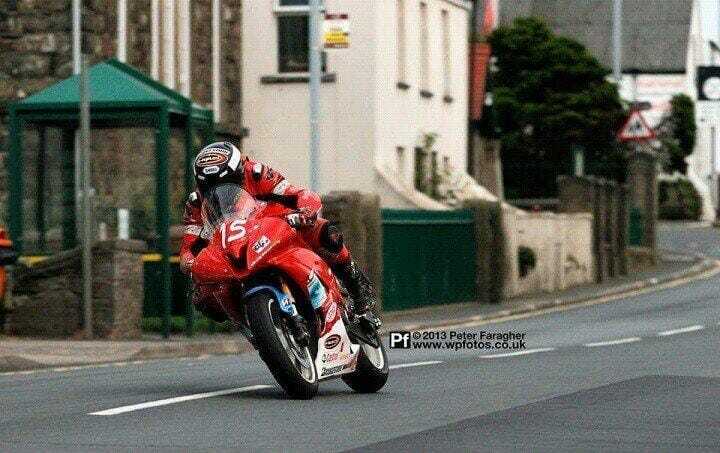 Since 2003 you doing motorsport and your greatest success you had with 250cc machines. 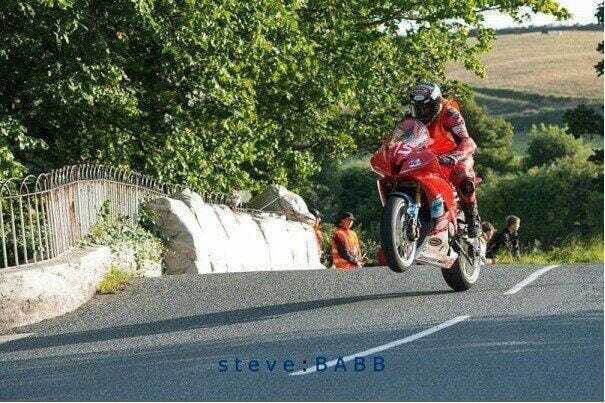 On the Isle of Man were you with an R6. With what will you be on the road in the future? Wolfi: Yeah, right. I grew up with the 250cc 2-strokes. It’s been like ne-established couch or favorite shoes! I will continue to drive even with my 250cc and mainly with Daisy, my R6. How would you describe the differences between small machines and more powerful machines? Where has what advantages and disadvantages? What does more fun? Wolfi: The 600cc is similar to drive like a 250cc. But the 250cc is handy, small and compact. Because it makes mad mood when you close small courses, with the R6 I have more fun when there are fast passages. Fast courses without stop and go get me very well. Were there any problems when changing? Wolfi: (laugh) Honestly? I thought it would be almost too easy. 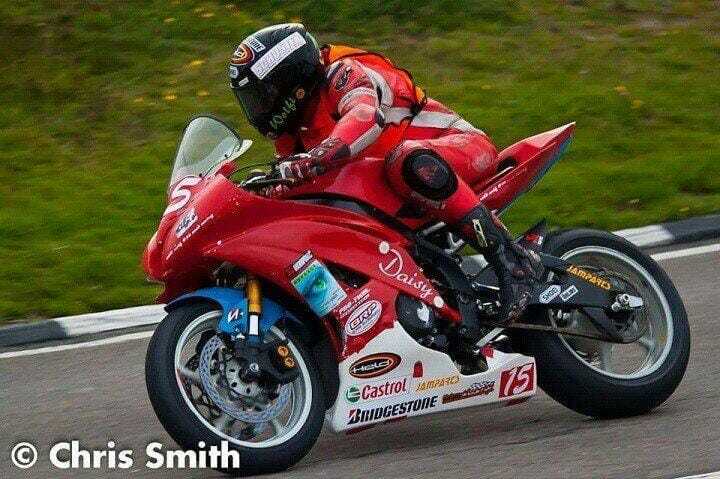 Of course I know that I do not get it down in my lap, but I came out of a horny 250cc 2012 season, I thought there may be something beastly tear in the 600cc. Have not worked hard enough on me and paid for it dearly! What brought you to the Road Racing? 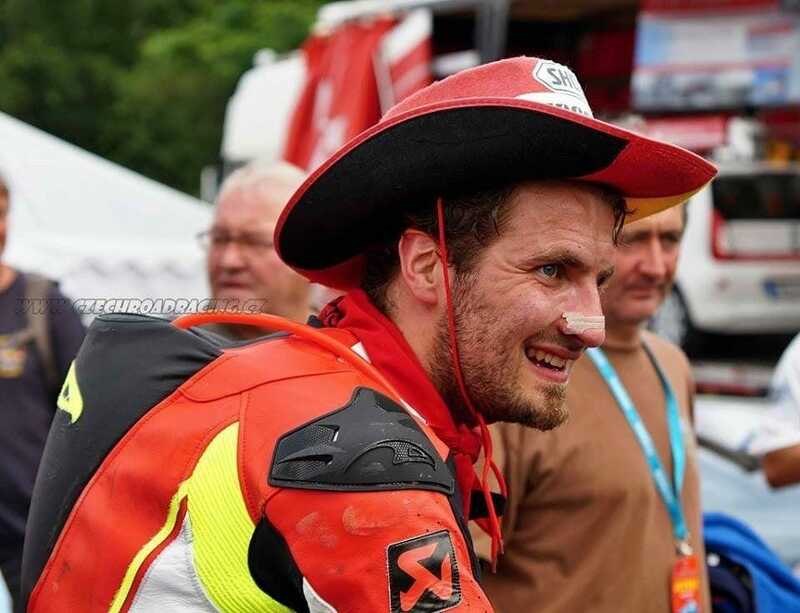 – Won 2011 for him there, he unfortunately died of his illness and it was always his dream to stand there on the podium. 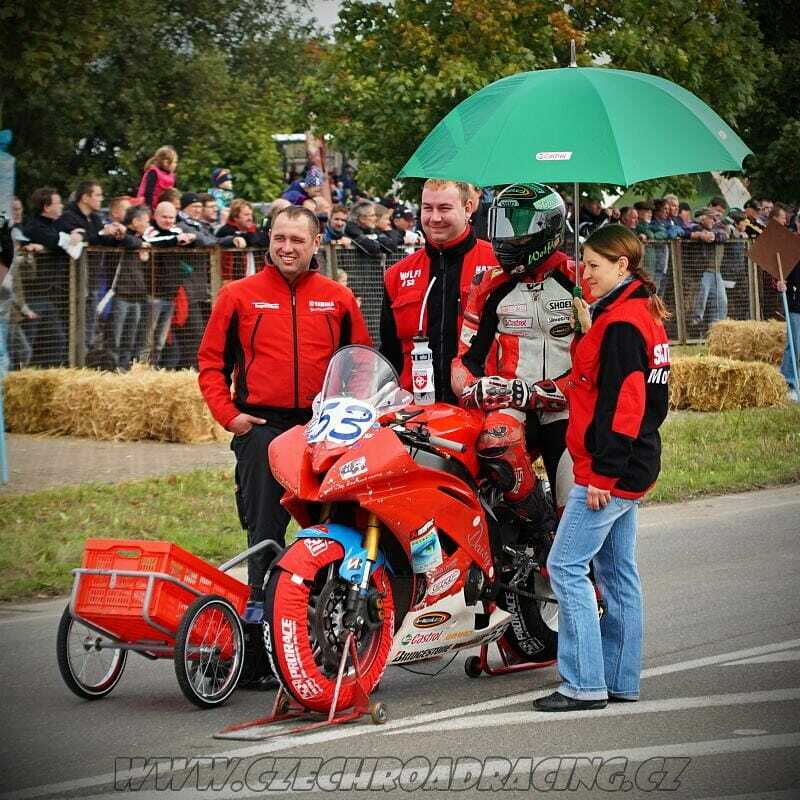 No one but me has expected a victory because Davy Morgen, a specialist on the TT and the 250cc, was there. And yes, 2012, I was then only on road courses on the go. 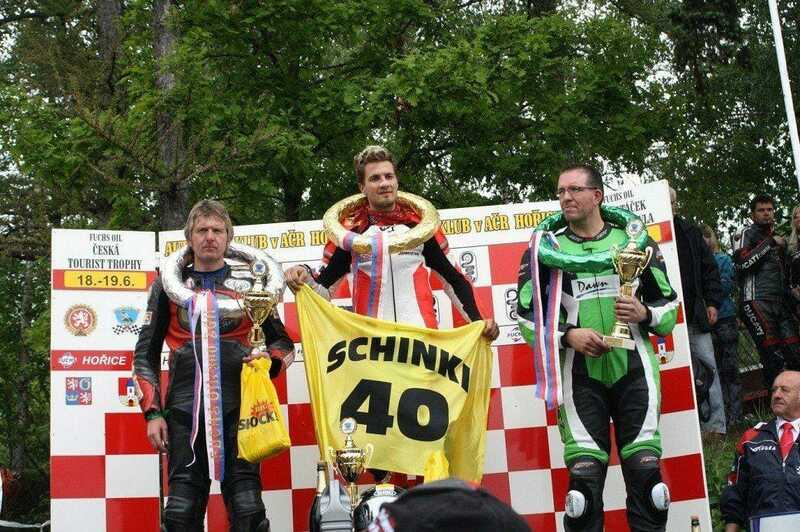 Have in the year in the Czech Republic 250cc dominated, won 4 races 6 and placed 3 new lap records! With 2014 you were not so happy, what do you expect for 2015? Wolfi: Oh, there was a 2014? No fun. This racing year I have now been analyzed and filed away – it was abysmal to say the least! 2015 I will find its former strength, and then a lot of fun to have a successful season … But I work almost every day, I assume all the Racing – eg where others celebrate Friday I go to the gym. On Sundays, when all their sleep it off on Saturday I go to the gym and so on. In the Tourist Trophy, the drivers are loaded, ie only if you get an invitation, you can take part in the race. Does this apply to the ManxGP? Wolfi: No, the TT you need not necessarily be invited, that’s just in Macau. However, you should already can show one or the other of success. When ManxGp and the TT it is so that you can log in normally. But must be able to demonstrate success and a judging panel will decide whether you are “good” enough. 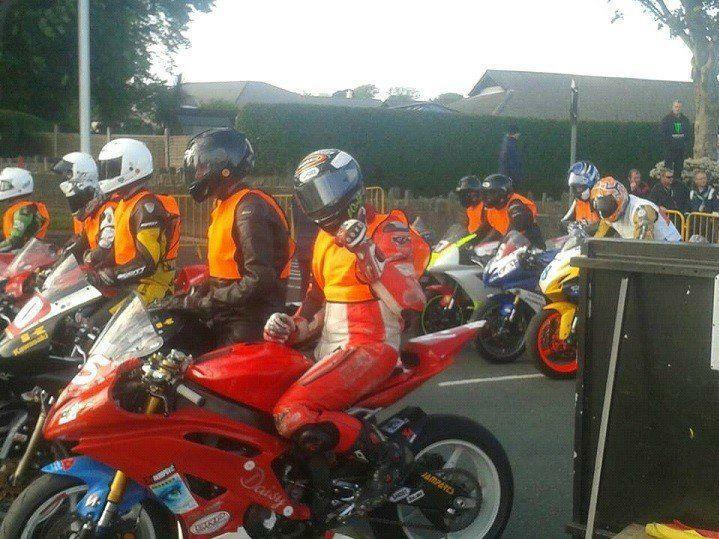 How far is it to the Tourist Trophy? Will you ever start there? Have you put a goal to when? Nonsense, my original master plan was in 2015 to go with the TT. Let’s see if the jury accepted me then I will go this year up there with the big boys together! What does your appointment calendar for this year? Where will we find you? Wolfi: So to fairs I will not be. I begin in March in West France (Val de Vienne) with a week testing, then it goes straight to the 1000km race at the Hockenheimring. Yes these are both permanent racing, but somewhere one must work out … My ancestral race series is the International Road Racing Championship. 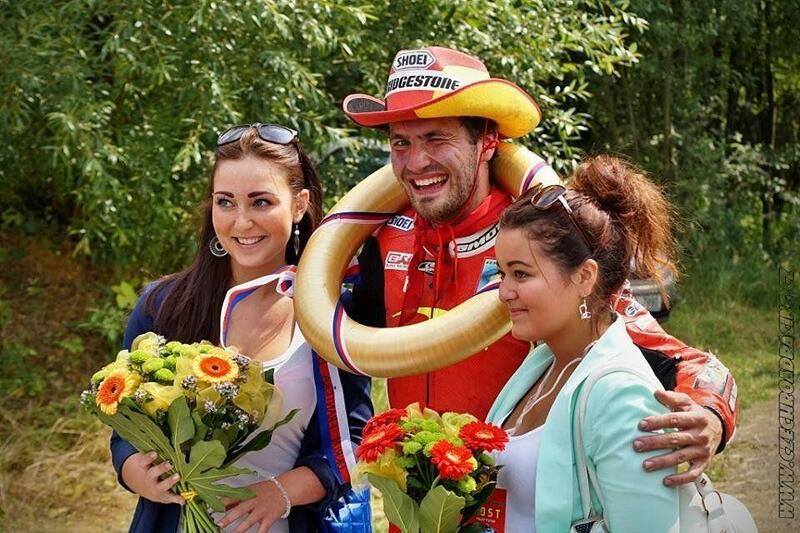 In addition, I still go 2-3 races in Czechia. Well and when it works then the TT. 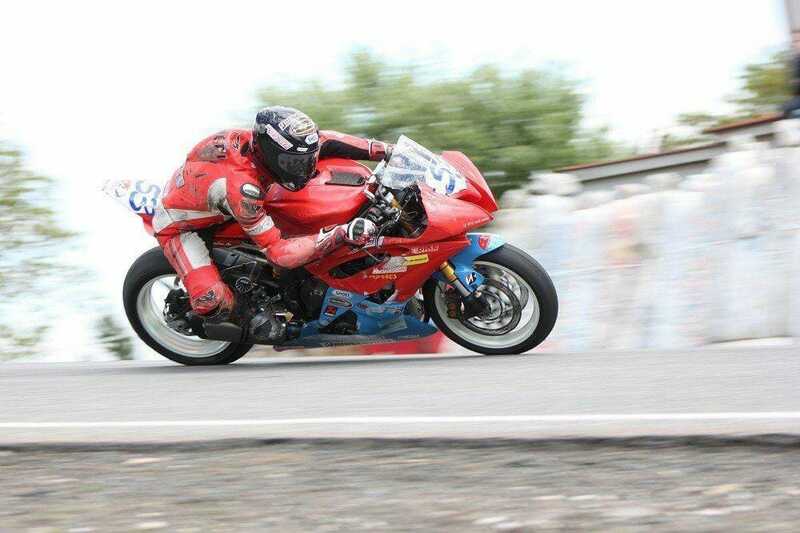 Maybe even the Ulster GP. Motorsport quite expensive and sponsors is very rare. For this reason, thou hast founded the 50 Club. What can we imagine under it? In your family are all so Motorsport Madness? Which race or which route you most like and why? Wolfi: Phew, I have not a single favorite track. I like the fast stuff – such routes as Horice / CZ, Frohnburg, Hengelo / NL, but clearly I love the Isle of Man, with its mountain Cours! 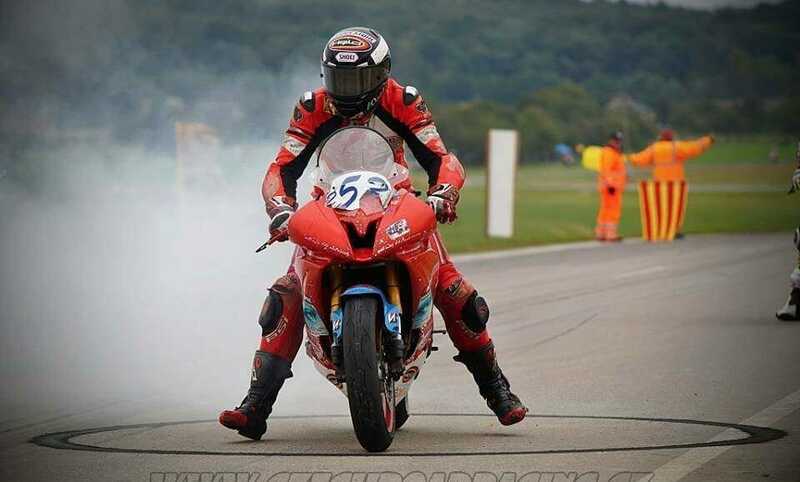 Your tip for the amateur racer, what do you think makes fast? Wolfi: There’s only one thing – a lot of driving, have fun and let make no pressure. If you loose, you notice everything easier. Do not give so much on any of these counter chatter. Stay calm and focused. What is in your private garage and what you are driving most? Wolfi: Hey, you and everyone else will laugh, I only have the A1 license. So go private cars only – because I have a Fiat Ducato Hymer converted into a camper, ingenious part. And otherwise, all my former and current motorcycles are in the workshop! And I’m looking forward to getting with Daisy or the small 250cc to go. Thank Wolfi, for the interview! 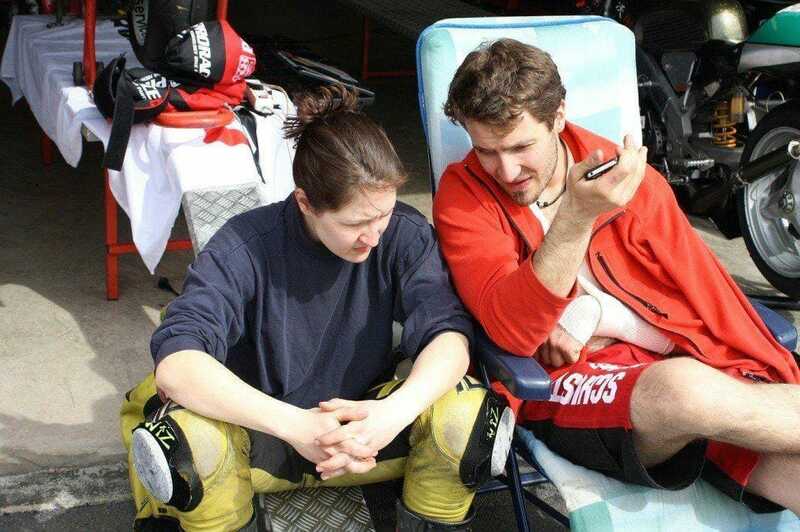 I wish you a successful and most of all injury-free season! Again on Horsemen-of-Akocalypse.com still a lot of Wolfi #53 will be read!